January 1, 2014 - Mississippi Directional Drilling has expanded its horizontal directional drilling service area and now provides experienced directional drilling crews for commercial, residential and municipal underground utility pipe installation projects throughout the continental United States. 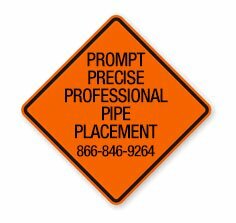 ABOUT Mississippi Directional Drilling: MississippiDirectionalDrilling.com is a trenchless underground utility horizontal directional drilling (HDD) company that provides horizontal directional drilling services across the continental United States. March 15, 2015 - Mississippi Directional Drilling has added a new horizontal auger boring division to service increasing local municipal and state government infrastructure needs. 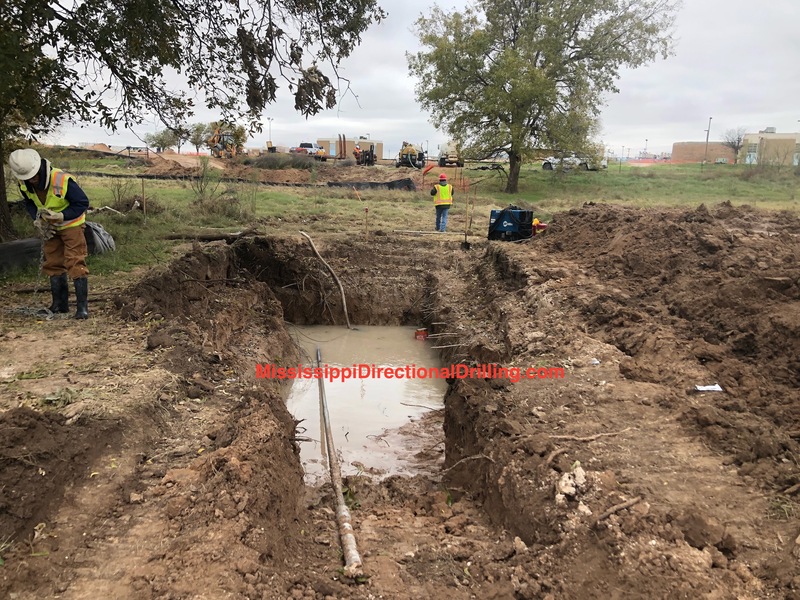 ABOUT Mississippi Directional Drilling: MississippiDirectionalDrilling.com is an underground horizontal auger boring company that provides horizontal auger boring services across the continental United States. 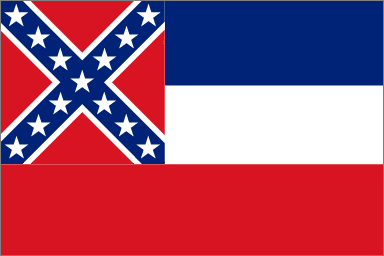 May 3, 2016 - Mississippi Directional Drilling has launched a new utility tunneling contracting service. ABOUT Mississippi Directional Drilling: MississippiDirectionalDrilling.com is a underground utility construction company that provides conventional and hand mine tunneling contracting services across the US.